June is National Aphasia Month. Aphasia is a communication disorder affecting over 2 million Americans. 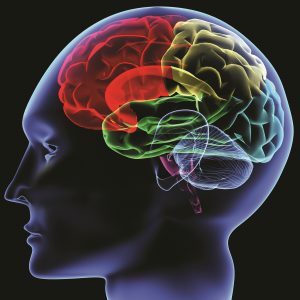 According to the National Aphasia Association, aphasia is an impairment of language, affecting the production or comprehension of speech and the ability to read or write. It is always due to brain injury. Aphasia can affect a person’s ability to speak and understand others, but does not affect intelligence. If you, or someone you know, has aphasia consider participating Northern Illinois University Speech-Language-Hearing Clinic’s free Group Aphasia Treatment. Times and dates for the 10-12 week treatment course will be determined based on participants availability. Please contact Emily Palmer, MA, CCC-SLP, at epalmer3@niu.edu or call 815-753-6524 for details. The NIU Speech-Language-Hearing Clinic is at 3100 Sycamore Rd. DeKalb, IL 60115.